"These guys were phenomenal every step of the way. Nothing but honest from start to finish...imagine that! Technicians like these are extremely rare. Take your car here, you will not regret their work and dedication." "Highly recommended independent shop. I was having an issue with my BMW. I had taken it to several other shops, including a dealer, to have it fixed to no avail. The team at 515 Motorsport identified the issue and I'm enjoying my car more than I have in 2 years." 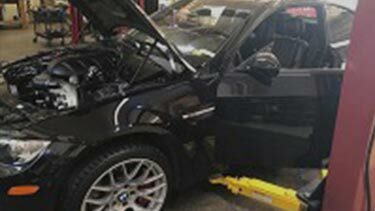 We specialize in servicing and repairing BMW, Volvo and Mini vehicles but also work on Toyota, Subaru, Mitsubishi, Nissan, and most other automobiles. 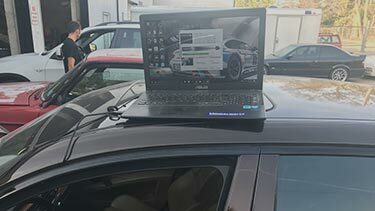 Custom Programming / TuningImprovements in both fuel economy and performance can be gained by having 515 custom tune your vehicle's computer. AC Service & Leak DetectionAC not blowing cold? Call 515 for an AC service and leak inspection. 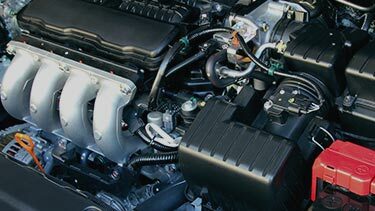 Performance UpgradesDesire for more power, fuel economy and overall performance? Let the experts at 515 to ensure you have years of worry free performance with only top-quality components, all of which can be installed and properly tuned by 515. 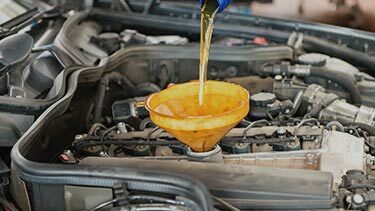 Oil Change / Scheduled ServiceAre you due for an oil change or is your vehicle ready for a scheduled service? If so, contact the expert service technicians at 515 Motorsport to make sure your vehicle is running smoothly for years to come. 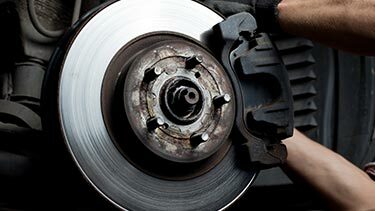 Brake Service & Repair If your brakes simply squeak, feel sluggish or you desire to improve the braking, contact the experts at 515 Motorsport to examine and provide you options to make your vehicle stop safely and securely for years to come. 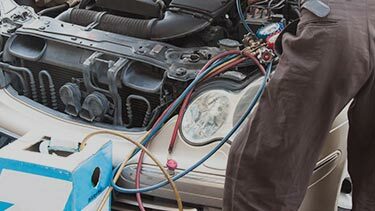 Transmission Service & RepairIf your vehicle feels it just doesn't 'run properly' or feels sluggish, it may be in need of service on the transmission. 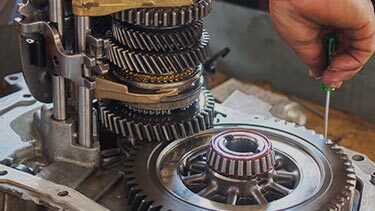 The expert technicians at 515 Motorsport can diagnose and determine if your transmission needs to be serviced, rebuilt or replaced. Electrical Diagnosis & RepairContact 515 Motorsport if you feel your vehicle just isn't performing at its best or would like to extract the power, reliability or performance you desire. Suspension Diagnosis & RepairIs your vehicle not hugging the road the way it used to or how you would like? 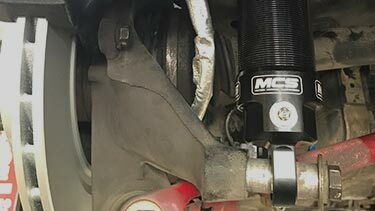 The experts at 515 Motorsport can examine your current suspension and offer recommendations on how to easily upgrade the ride quality, stance and handling of your vehicle. Total Engine RebuildsThe experts at 515 Motorsport specialize in total engine rebuilds for your daily driver or weekend racer. 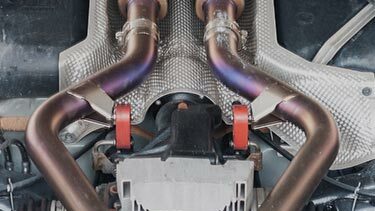 Being actively involved in endurance racing themselves, 515 Motorsport technicians know exactly what it takes to maximize the performance, endurance and fuel economy of all types of engines. Custom Welding and Fabrication515 Motorsport are experts welding and fabrication. We weld stainless, titanium, inconel using tig, mig, and arc. We build custom to spec: cages, exhaust, and other fabrication needs. 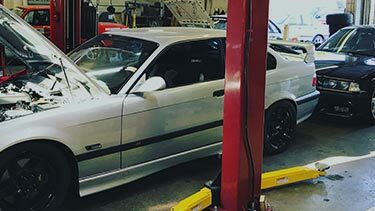 Whether it's for the track or street, the experts at 515 can completely rebuild whatever your needs are for your vehicle or race car to improve performance, durability and quality. 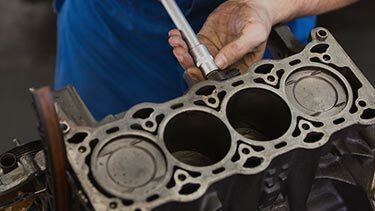 Buyer Pre-Purchase InspectionLet 515 Motorsport perform a visible and mechanical inspection of the vehicle you are considering for purchase for only an $85 fee. Seller Pre-Sale PreparationAt 515 Motorsport we can assist you in making sure your vehicle is running properly and functioning prior to sale. 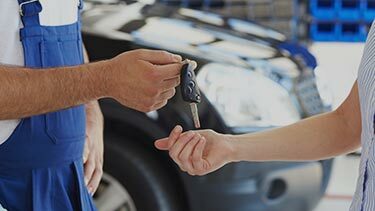 We can look over your braking, transmission, engine and overall health of your car, truck or motorcycle to insure a smooth transaction.